A 25mm thick, non-combustible, fire resistant vermiculite board. Easily cut, it has excellent thermal insulation properties and minimal shrinkage at high temperatures. An ideal product to use when installing a wood burning stove. Please note that these boards are more than twice the size of many on the market. We recommend two person handling at all times to avoid knocks and potential chipping of the boards. Please ensure that the boards are laid flat at all times, prior to immediate installation, to avoid “bowing”. Do NOT store boards upright! It is desirable to allow the boards time to acclimatise to the environment where they are being installed, for up to 48 hours, to reduce potential for expansion or contraction before fitting. This is particularly important when moving the boards from a cold storage environment, where the board could have taken on inherent moisture, which could lead to subsequent cracking when subjected to sudden heat. Ensure the surface of the wall and the vermiculite board are dry and free from debris. Please note that vermiculite board should never be fitted to a damp surface. 25mm boards can be screwed or glued to the wall, using normal wood screws or high temperature board adhesive. When using screws, ensure that you use a drill to avoid tearing the board and allow a 5cm diameter from the corner of the board. If you choose to use just the adhesive, you must support the boards with appropriate “props” for at least 6 hours, until the adhesive has set. When using adhesive, ensure that the glue is spread evenly across the whole surface area of the board to avoid the potential for expansion confliction when the board is subject to heat. 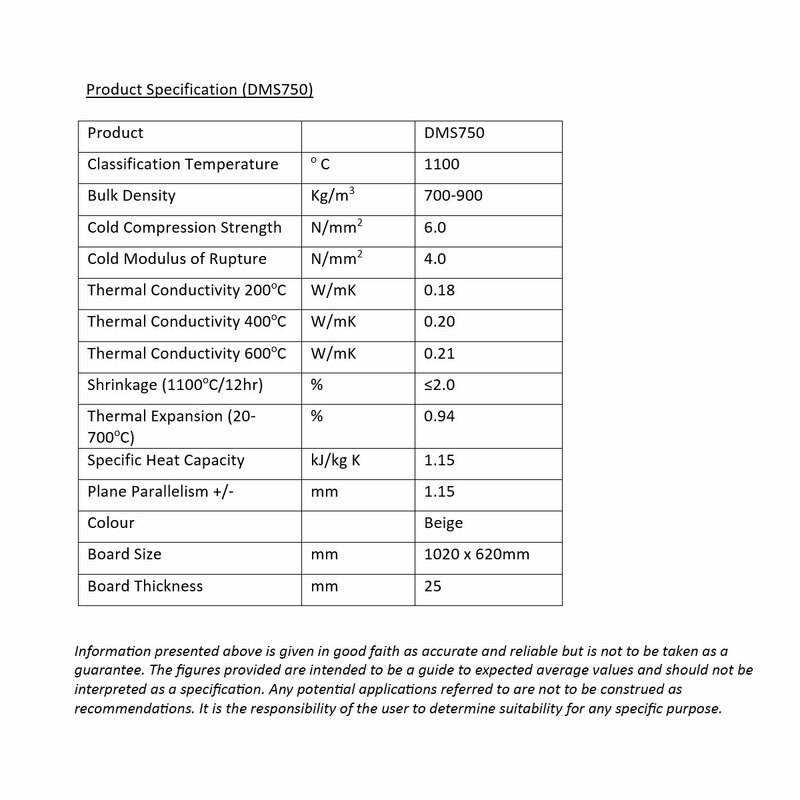 The “Dot – Dab” method is not suitable for fixing vermiculite boards. N.B. 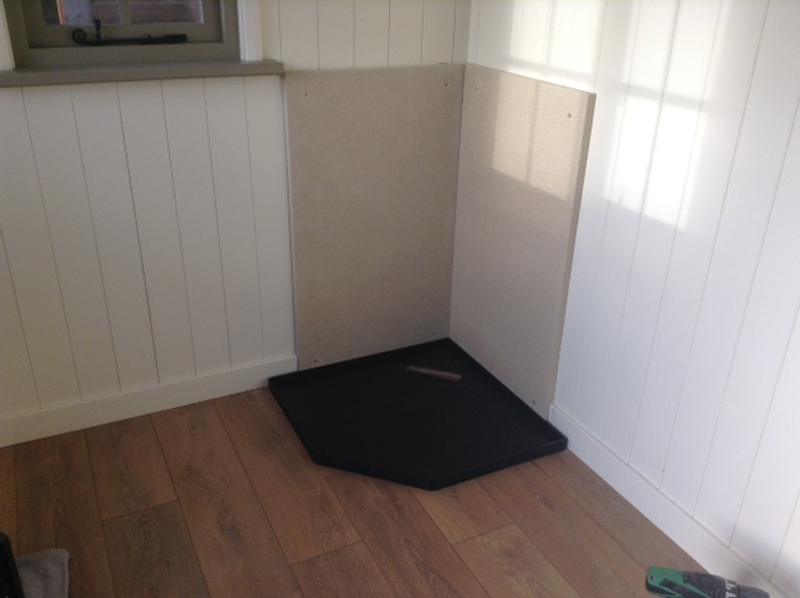 When fitting Vermiculite boards in our Shepherd Huts we use both the high temperature adhesive and screws, to prevent cracking caused by movement of the hut.